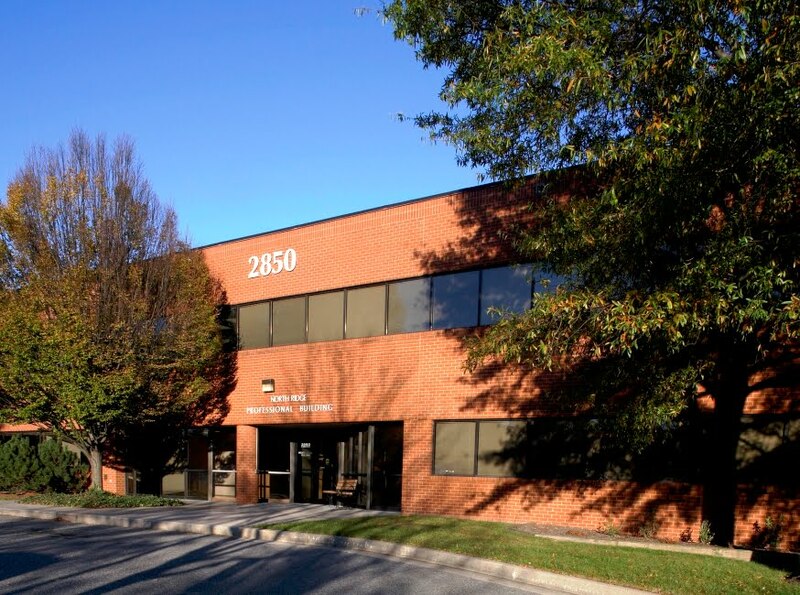 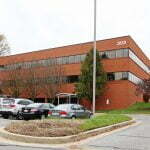 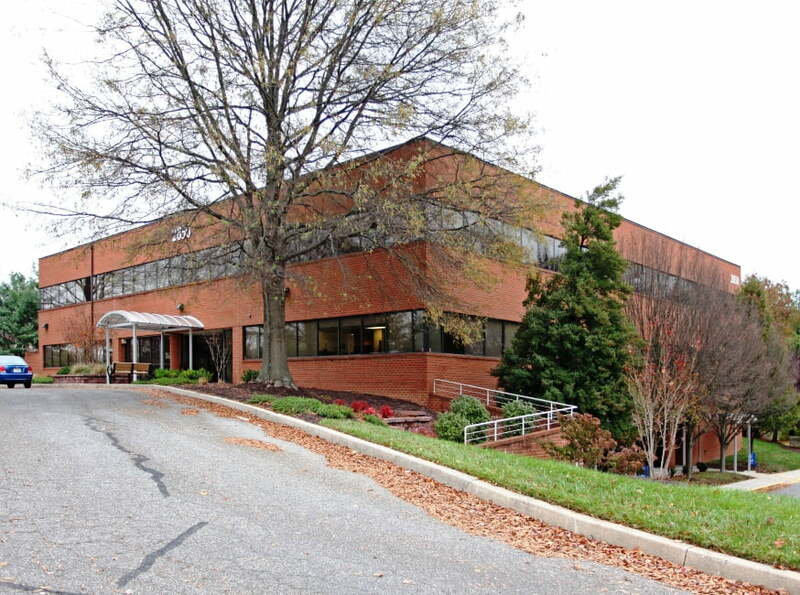 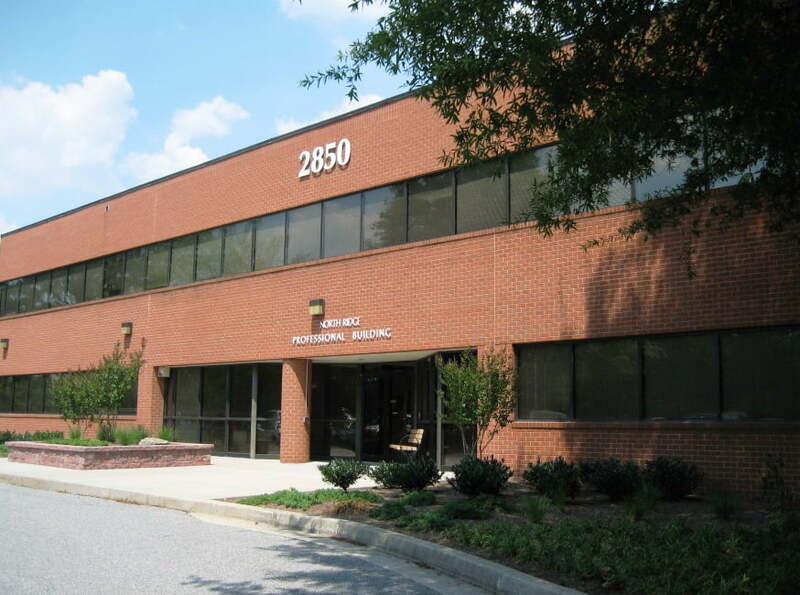 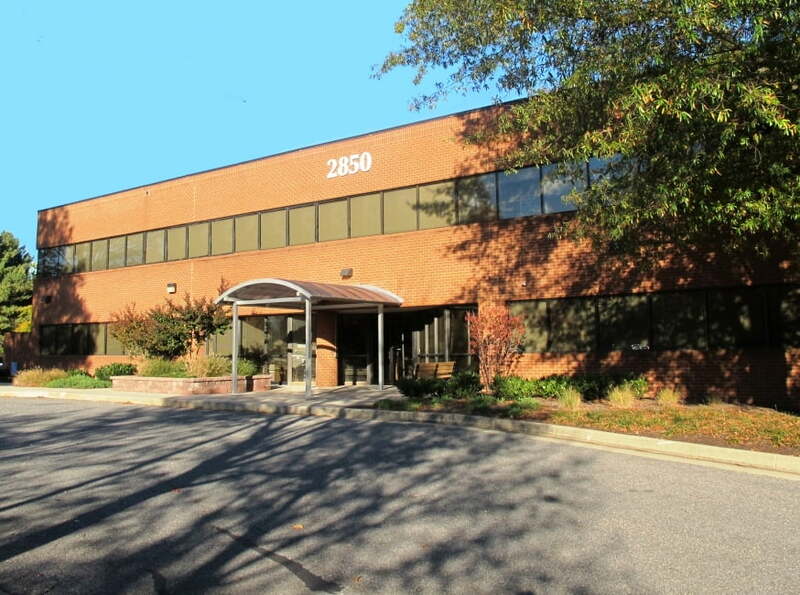 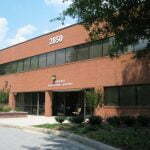 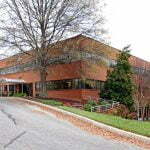 MacKenzie Commercial Real Estate is pleased to present the North Ridge Professional Building at 2850 North Ridge Road, in Ellicott City, Maryland. 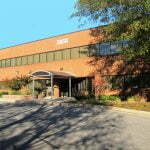 The property is conveniently located with easy access off Route 40, Route 29, and I-70. 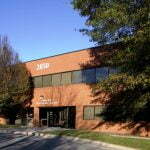 The space has been recently renovated and has space available starting at 1,141 square feet. 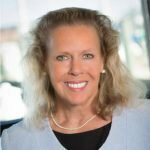 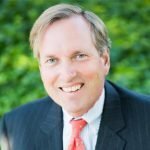 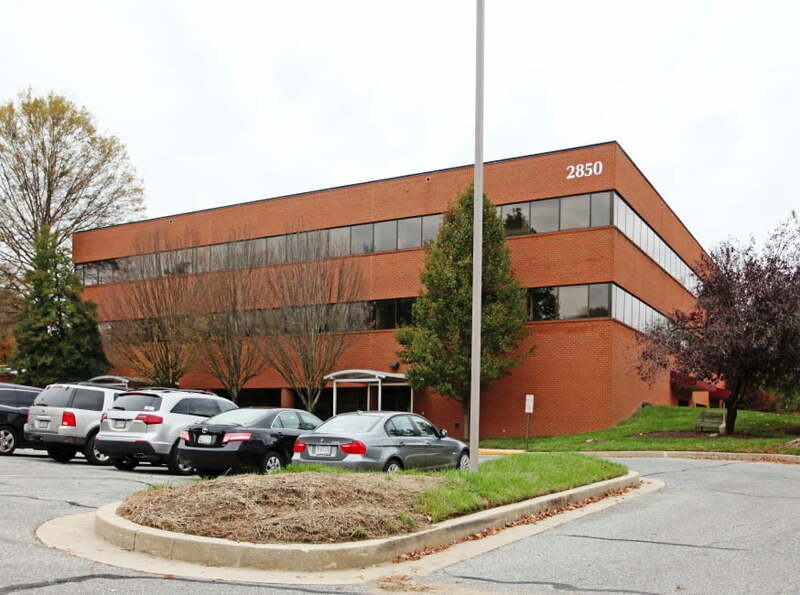 Other tenants include St. Agnes Medical Group, Ellicott City Ambulatory, Morrison Chiropractic, Lancaster Pediatrics, and Infectious Disease Associates.